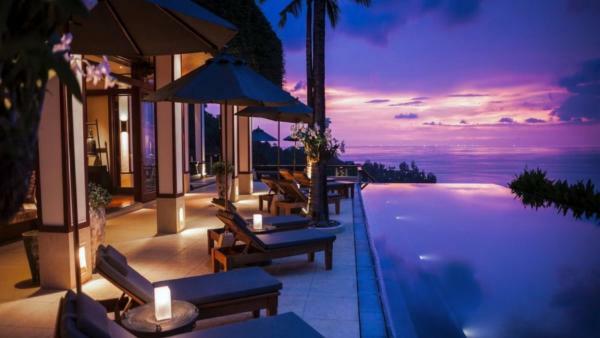 Measuring an impressive 49 kilometers long, Phuket is Thailand’s largest island and has long held a reputation as the country’s most popular vacation destination for travelers seeking an exotic and luxury beach retreat. 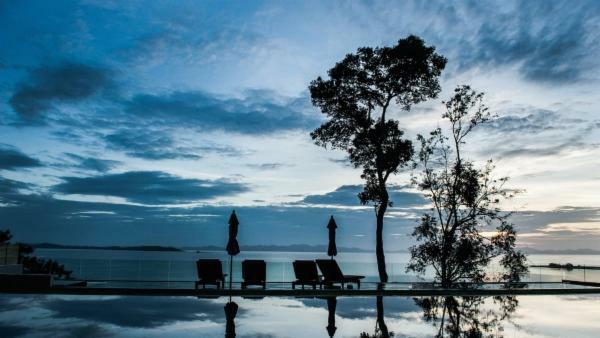 And while white sand beaches, turquoise Andaman Sea waters, and spectacular sunsets are certainly a staple of any luxury Phuket vacation– don’t be fooled. 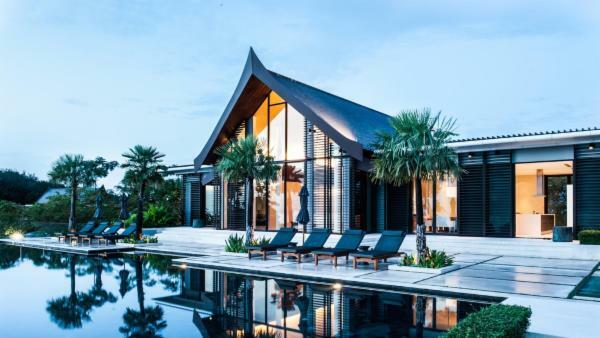 The island is also rich in history and culture, nature-laden exploration, and animated nightlife scenes – offering multifaceted Thailand adventures to please a variety of travelers. 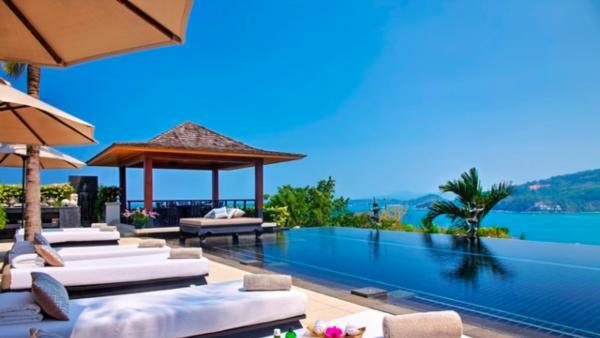 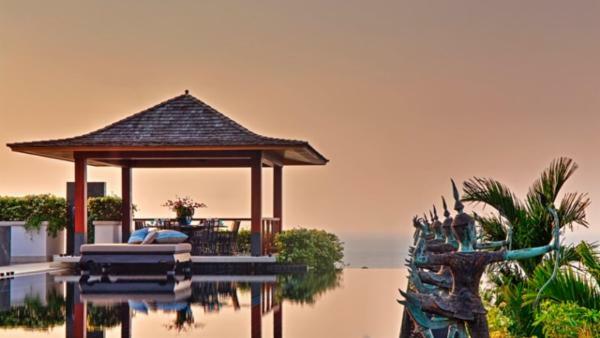 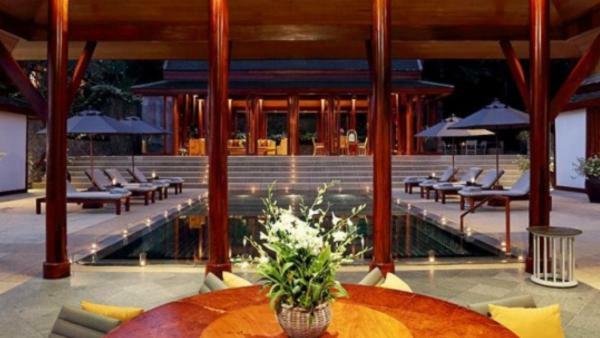 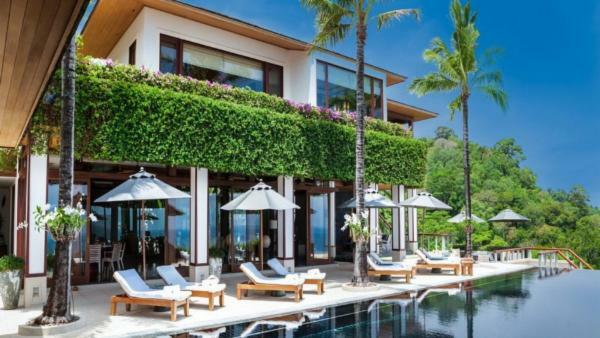 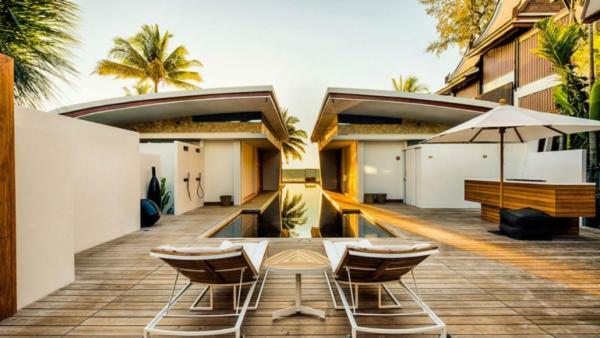 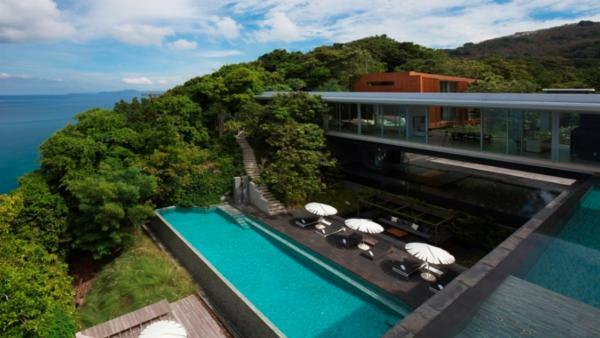 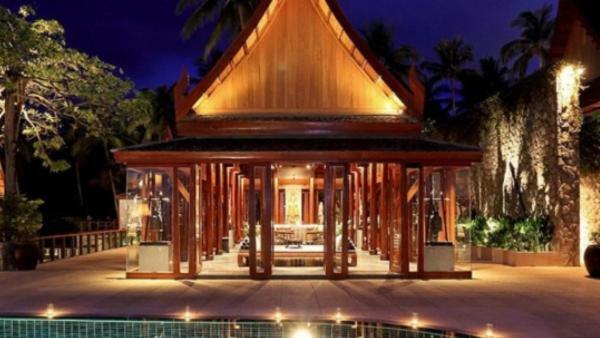 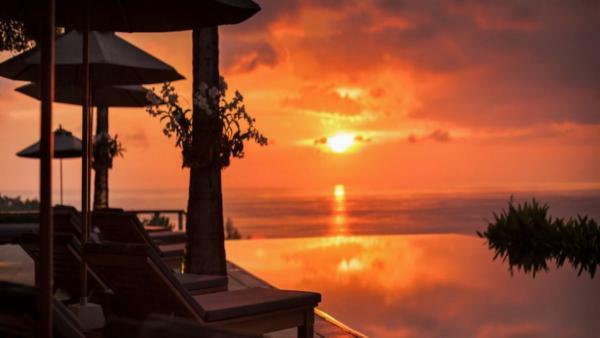 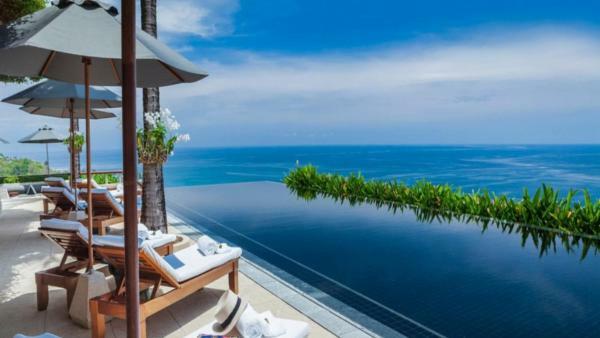 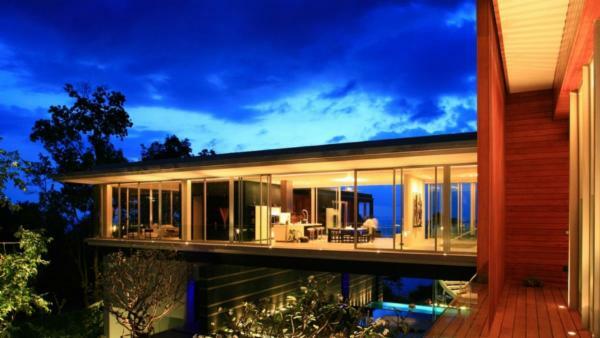 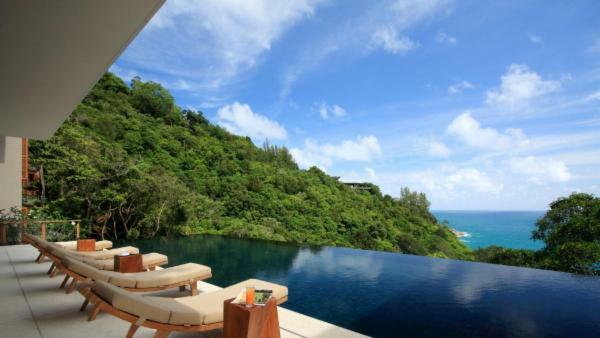 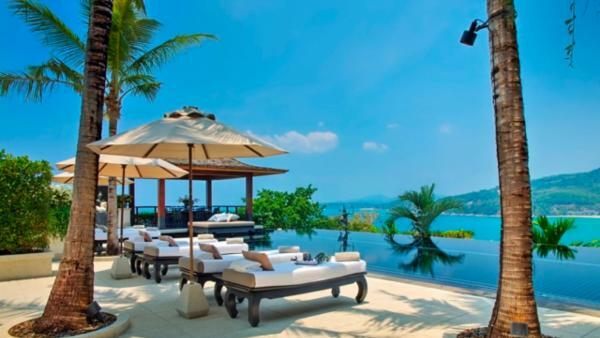 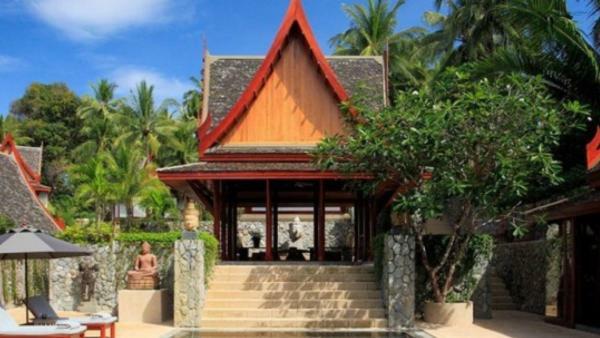 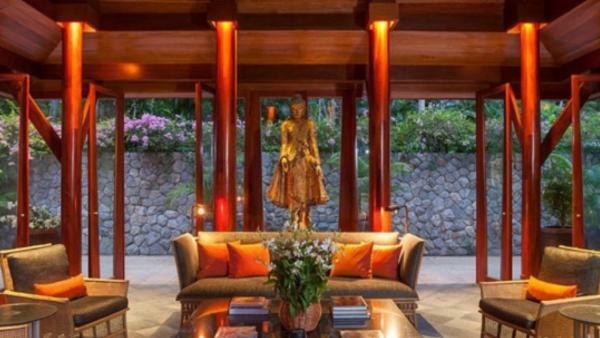 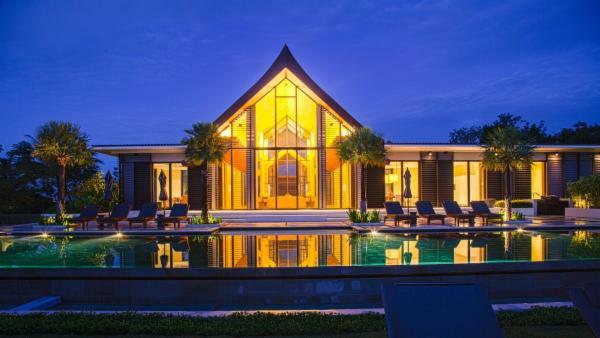 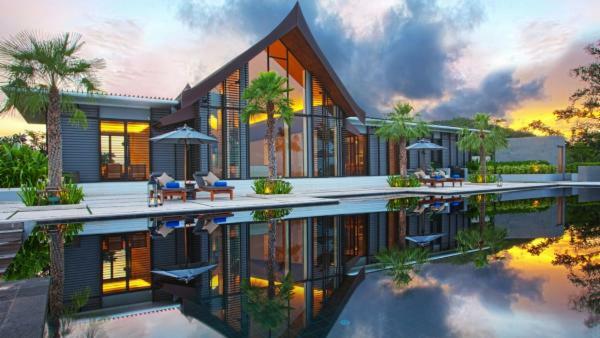 Whether you choose the luxury villa rentals built into the beachfront for a traditional Phuket vacation experience or are planning a health-and-wellness retreat in secluded private vacation homes, this Thailand destination guarantees a memorable trip for luxury travelers. 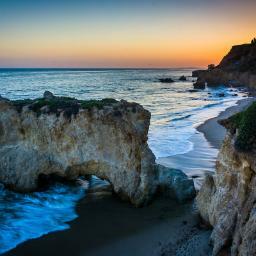 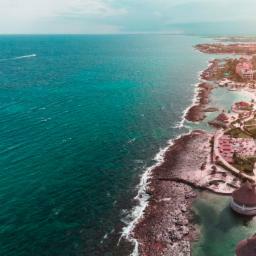 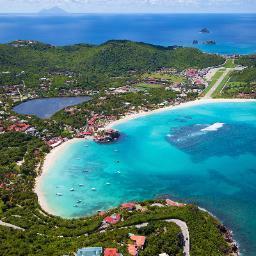 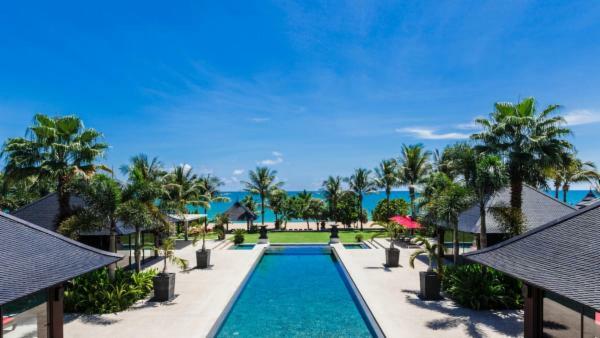 With an endless stream of glistening beaches that offer the classic paradise experience, it’s little wonder that so many luxury travelers flock to this famed vacation destination. 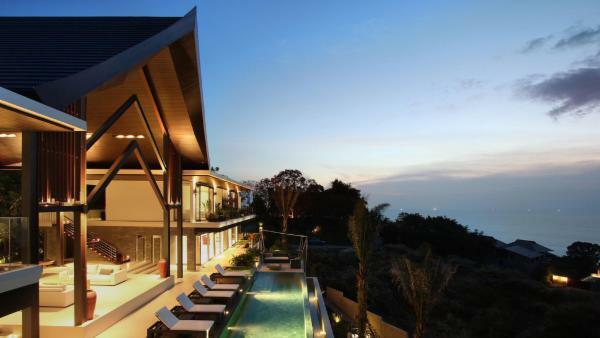 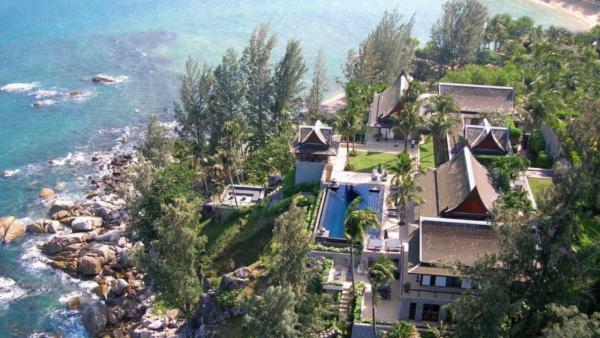 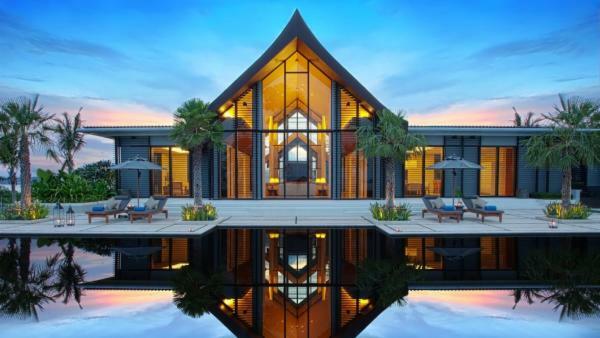 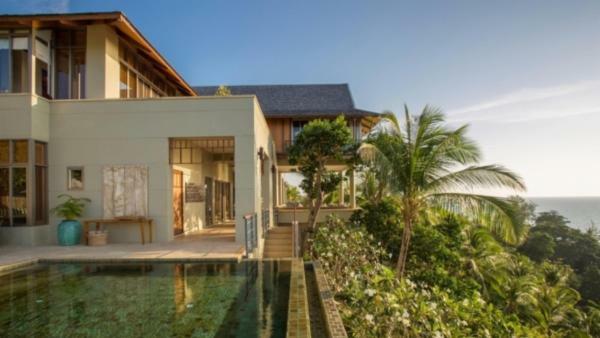 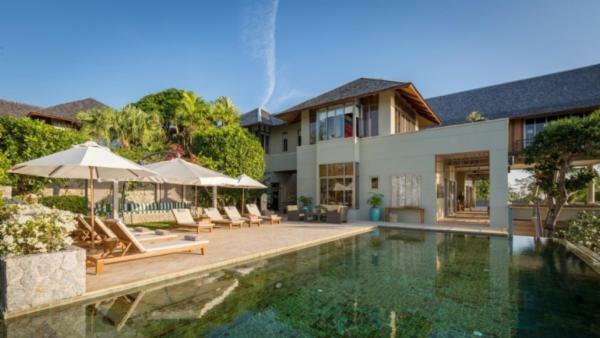 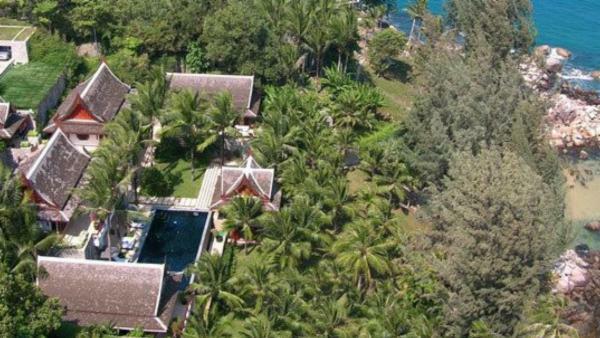 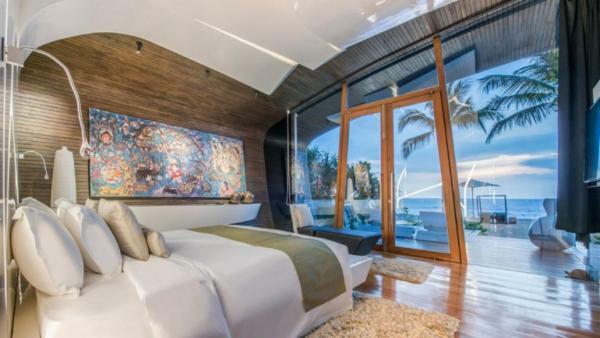 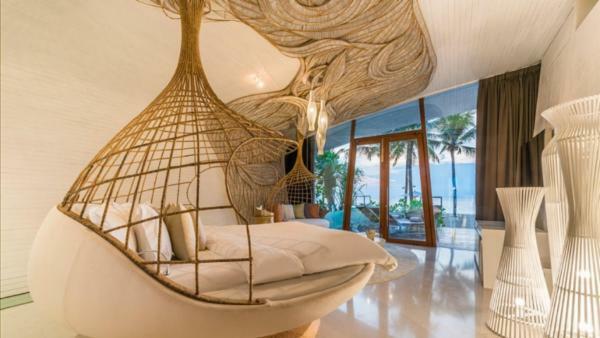 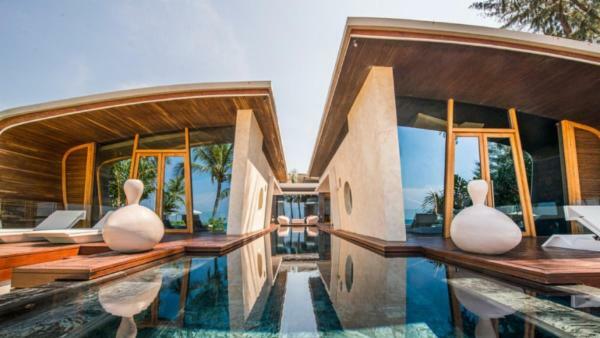 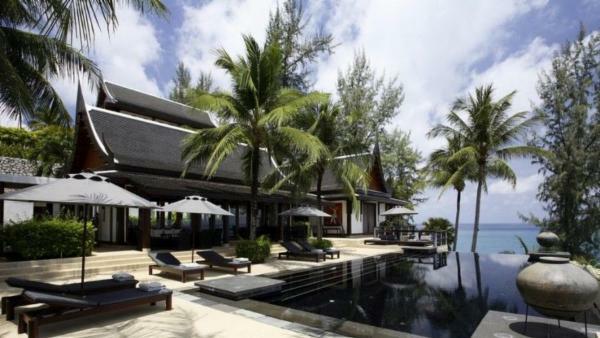 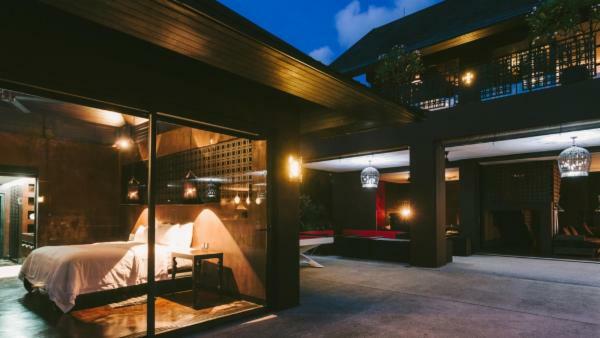 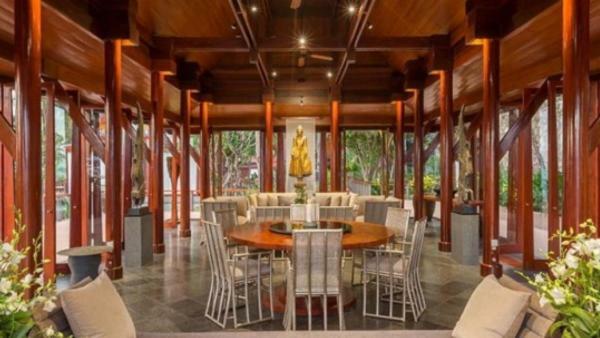 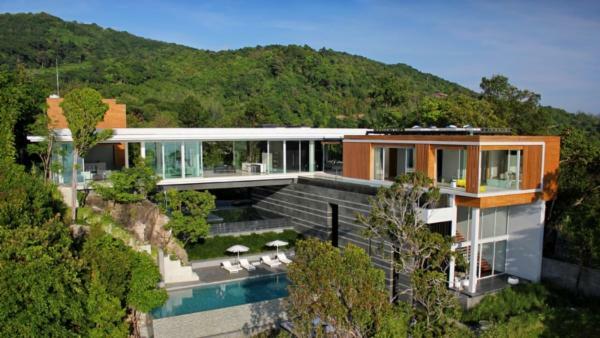 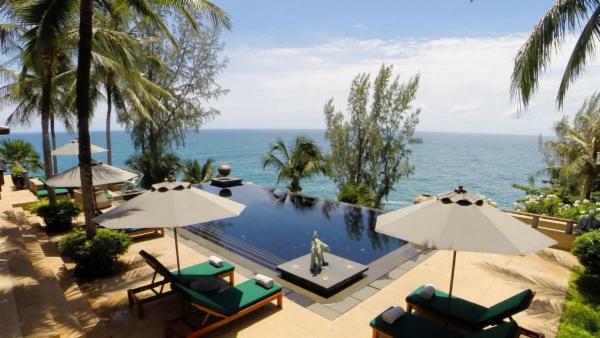 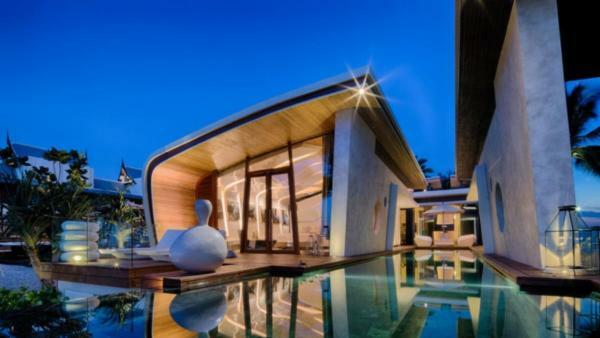 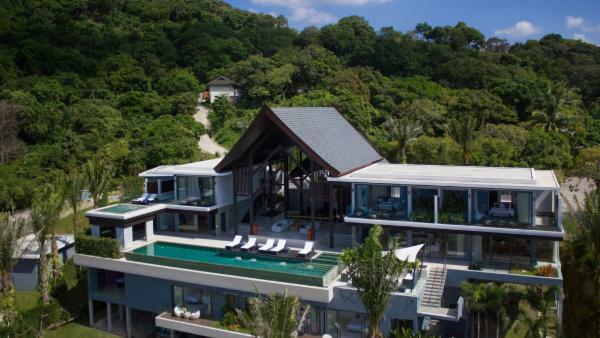 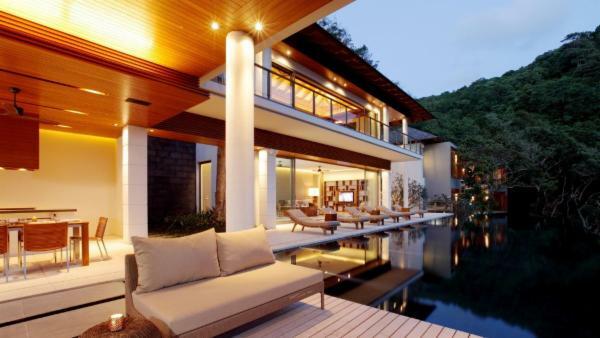 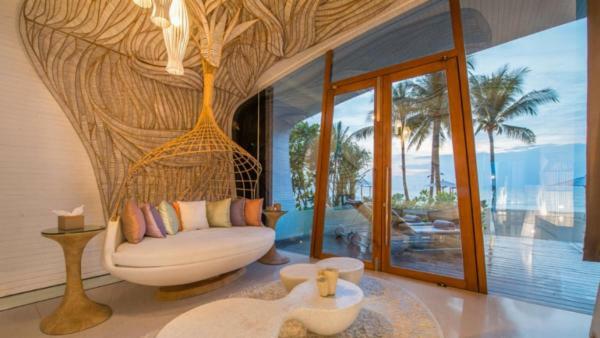 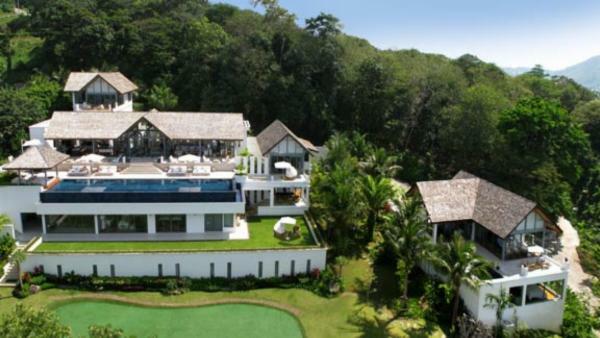 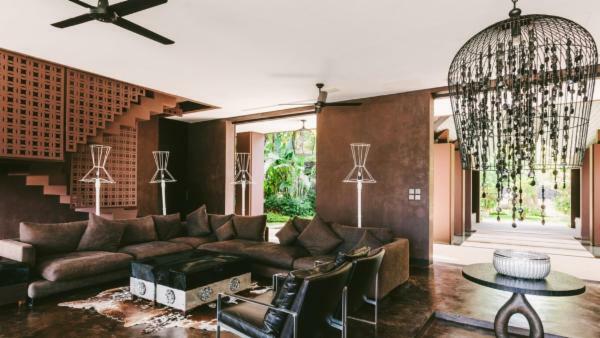 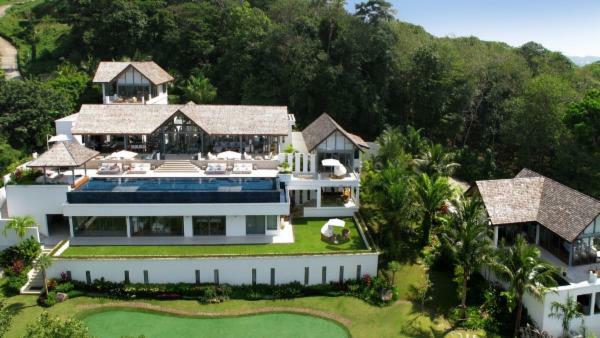 Originally a hub of tin mining, the world-class Bang Tao Beach is now one of Phuket’s prime spots for discerning travelers looking to rent a luxury vacation home. 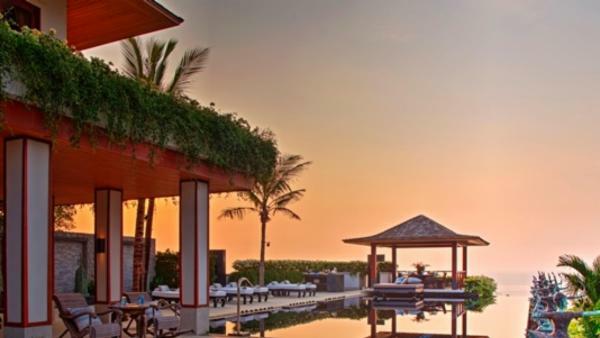 Eight magnificent kilometers of sparkling white sands provide ample opportunity to launch a day of beachfront leisure, before retreating inland for a romantic evening stroll down the fishing village’s picturesque canals. 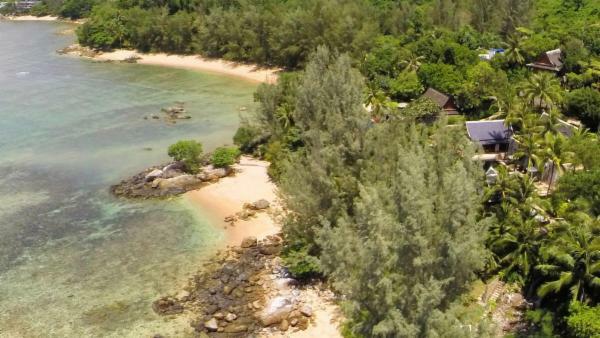 Kata Beach offers another taste of paradise for beach and ocean adventure, shaded by the lush leaves of casuarina trees that border its white sands. 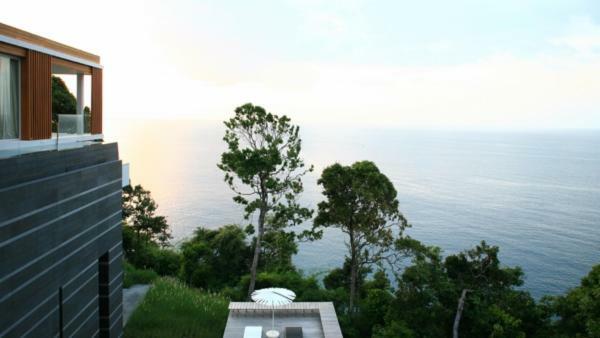 Also located in Kata is the idyllic Kata Noi Beach, a favorite spot for world-weary travelers who seek refuge on serene and unspoiled shorelines far from Phuket’s tourist-heavy vacation destinations. 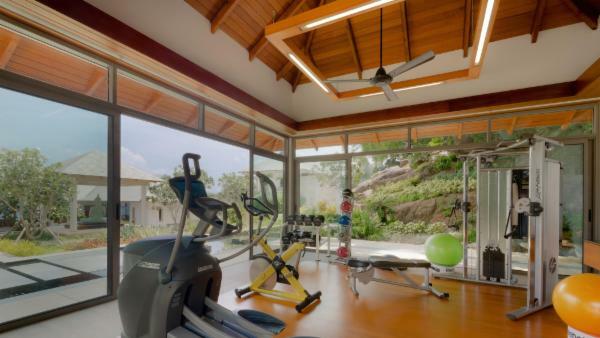 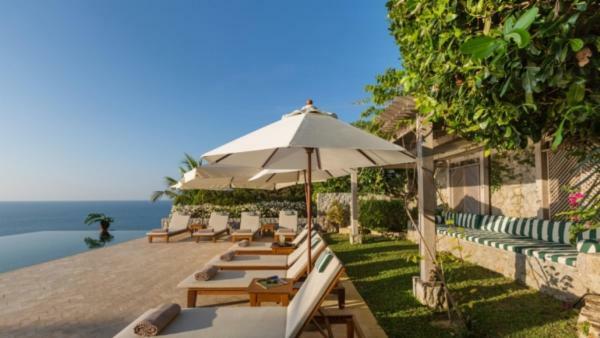 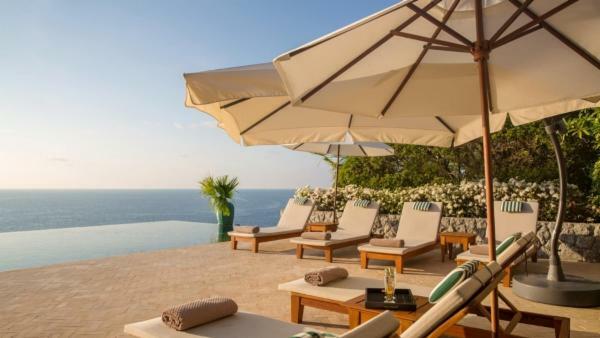 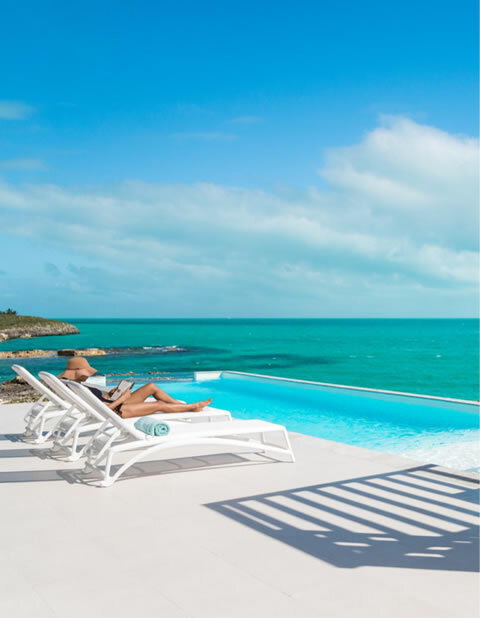 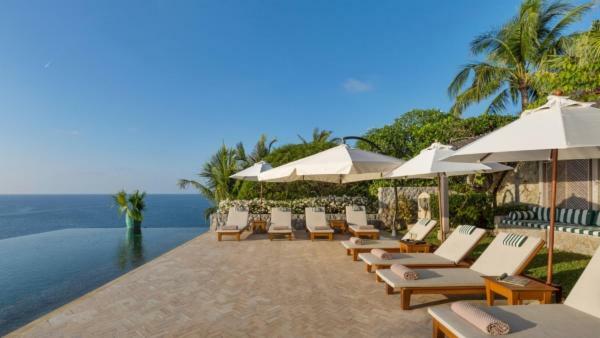 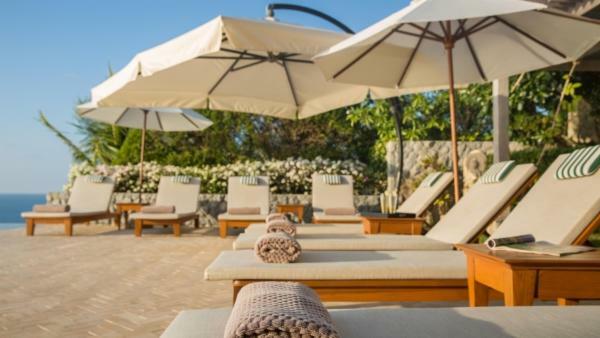 Travelers hosting health and wellness retreats in luxury villa rentals will relish the peace and quiet that accompanies a stay in these private vacation homes. 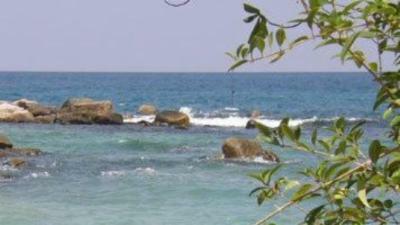 Meanwhile, the small but heavily visited Laem Singh Beach in Surin features awe-striking aesthetics, surrounded by unique rock formations and verdant jungle that underscore the Phuket’s paradisiacal terrain. 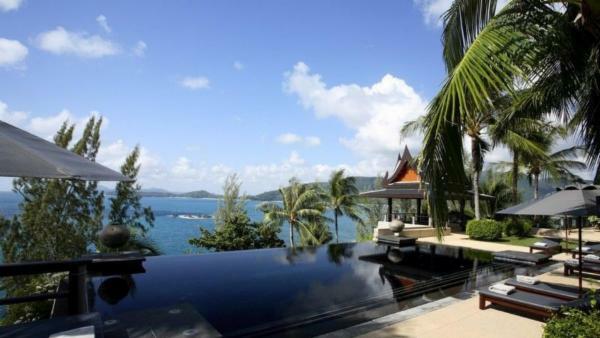 Phuket’s tourism mecca is undoubtedly Patong, a world-famous beach and resort vacation destination first popularized by late twentieth-century European travelers. 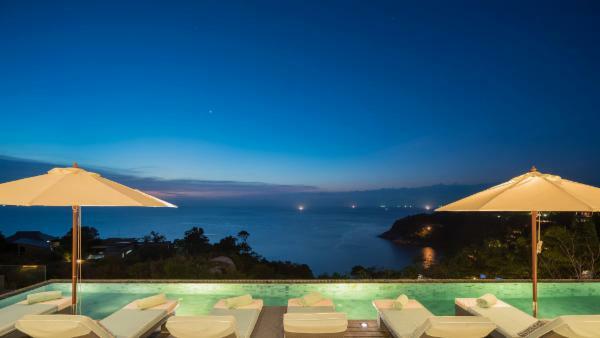 As the main hub of Phuket nightlife, tourists flock to Patong to experience its animated go-go bars, vibrant night clubs, and colorful discotheques. 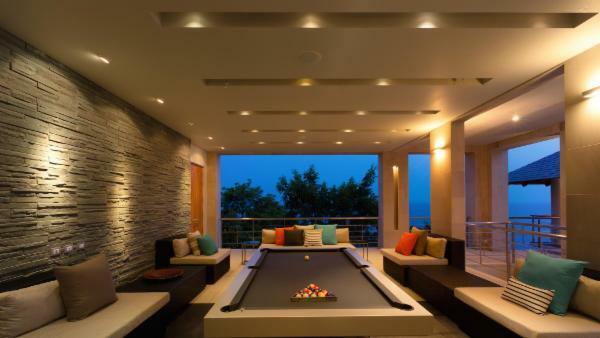 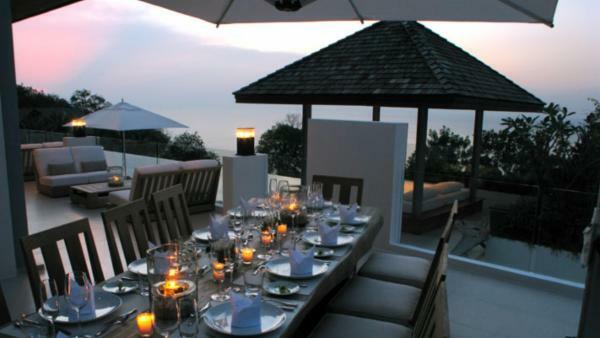 But be warned – a night out Patong is often immediately followed by hours of downtimes in its nearby luxury villa rentals, before heading out for another round of imbibing adventure. 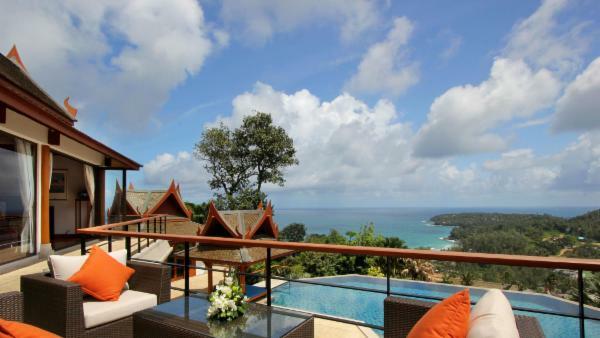 And of course, the crowded Patong Beach is a staple vacation experience for some Phuket tourist, peppered in bikini-clad beach dwellers, souvenir shops, massage parlors, and beach bars. 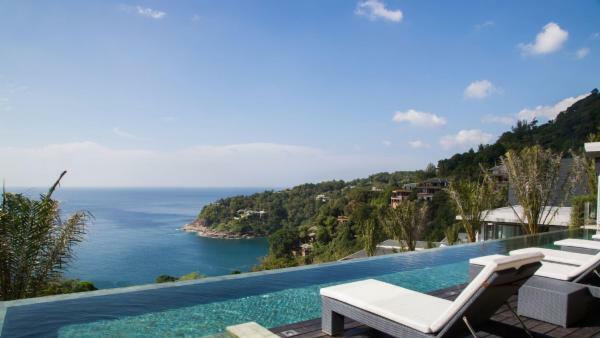 Luxury travelers either love or hate the rowdy nature of Patong. 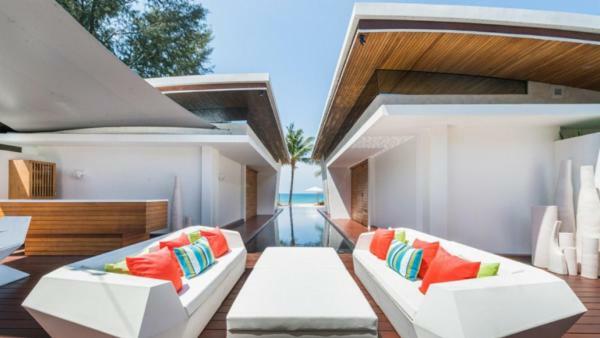 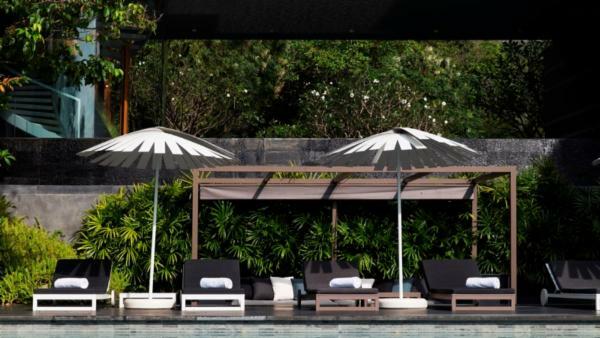 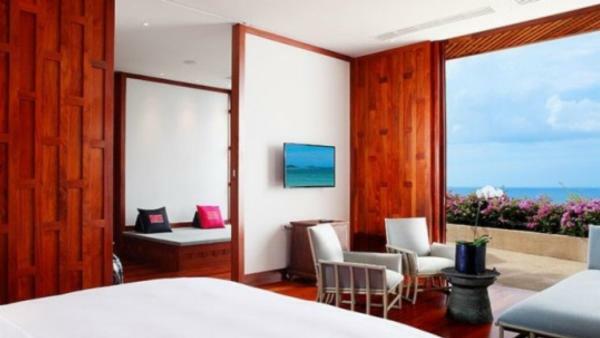 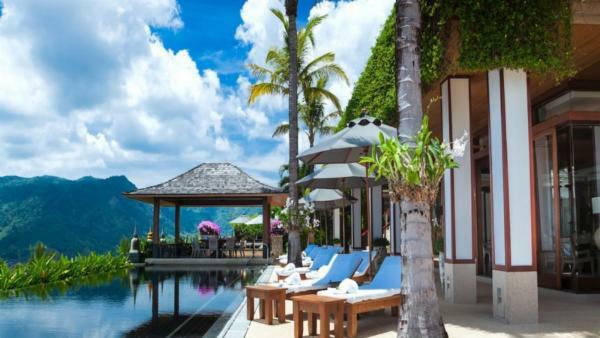 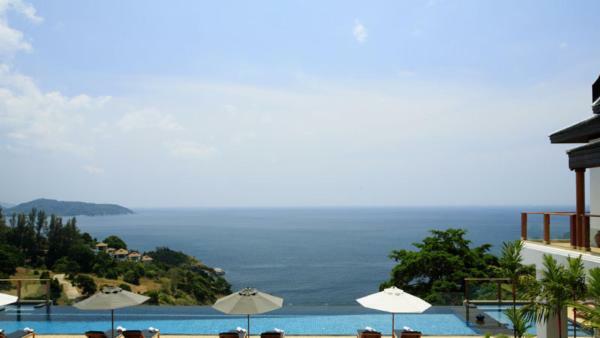 Regardless, this famed Phuket vacation destination remains the island’s premiere nightlife capital, and continues to attract thousands of tourists eager for a taste of its famed beach-party lifestyle. 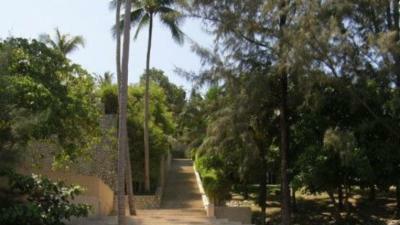 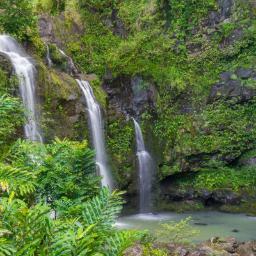 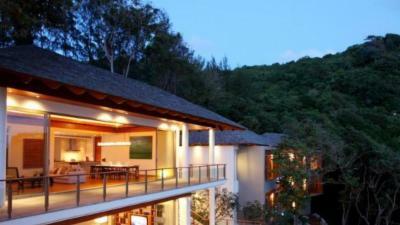 But beach combing days are not the only daytime activities available to travelers on a Phuket vacation. 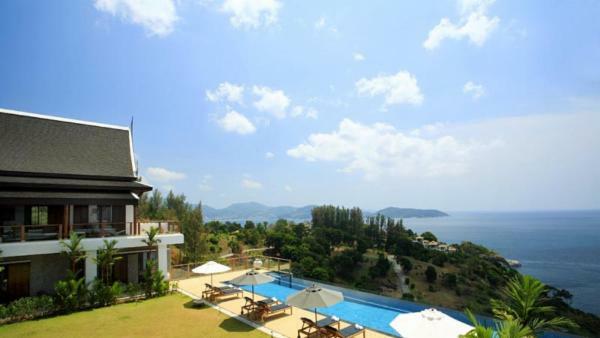 Take a break from the leisurely days spent at your beachfront private vacation home to explore Phuket’s rich cultural heritage with a trip to world-famous Phuket Town. 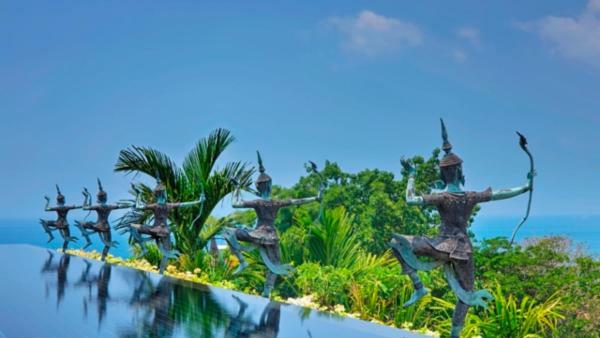 This famous Phuket destination is a must-see for travelers panning history-based daytime activities. 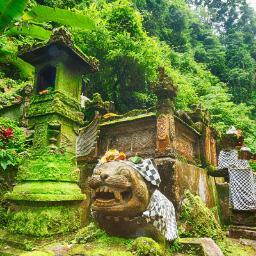 Explore the Old Town Neighborhood, where relics of days past remain visible with eclectic designs and whimsical offerings. 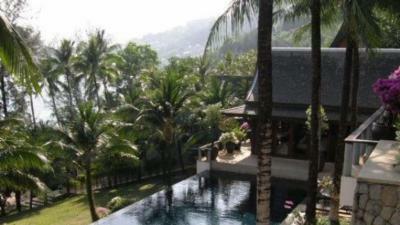 Phuket Town became a diversity hub with the arrival of Europeans during the sixteenth century. 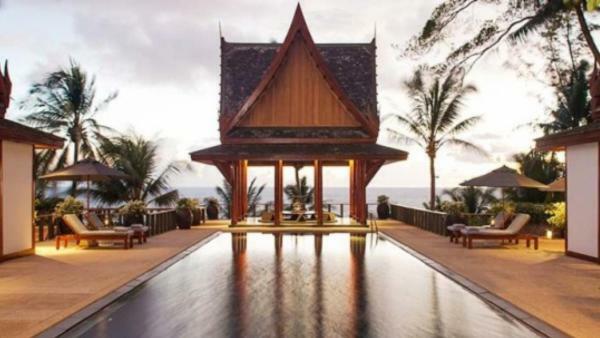 Three centuries later, a huge insurgence of Chinese emigrated here for the promises put forth by tin mining expeditions, blending with the already present Siamese culture. 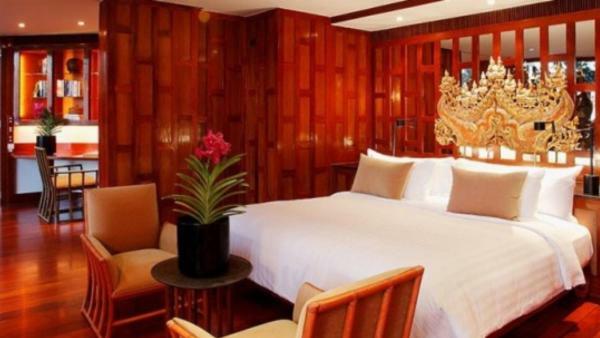 Explore the Sino-Portuguese architecture, the mansions that date back for centuries, and the Taoist shrines that afford the region a breadth of spiritual meaning. 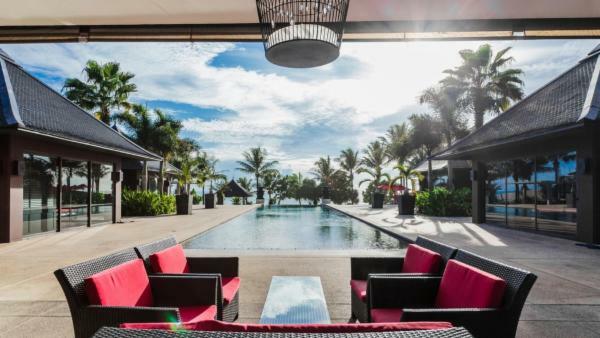 And that’s not all you will find here; a prominent coffee-culture sits alive and well with a string of colorful cafes, guaranteeing a much needed caffeine-buzz before exploring the town’s eclectic nature. 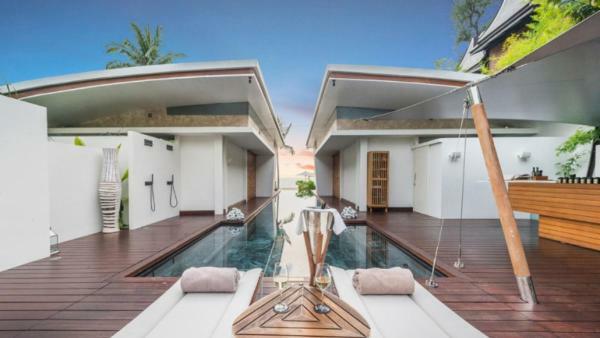 Lovers of art will appreciate the chic studios and boutique galleries that pepper the streets, while shoppers visit Phuket Town’s animated market scene. 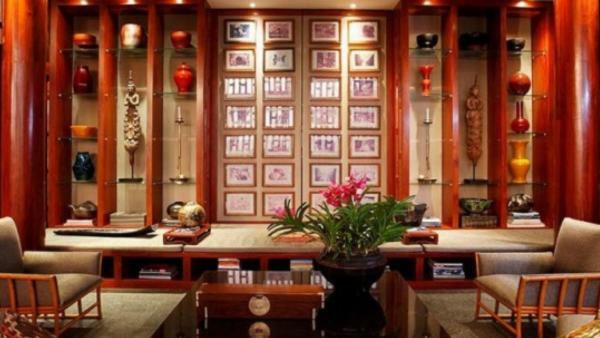 Featuring everything from fresh local produce to kitschy souvenirs, tourists can easily spend hours lost amidst the rows of market vendors. 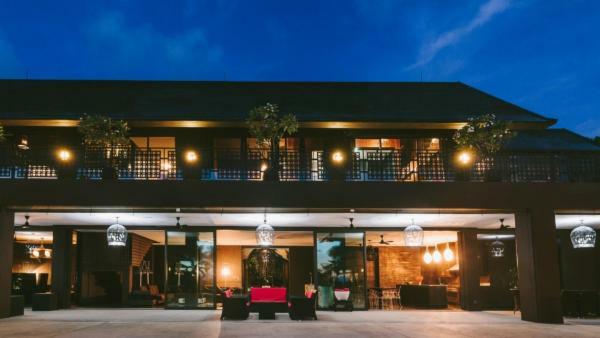 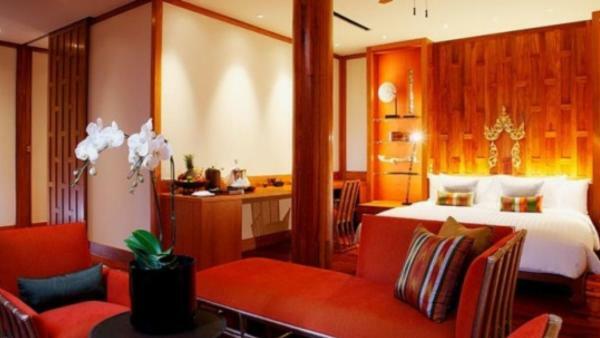 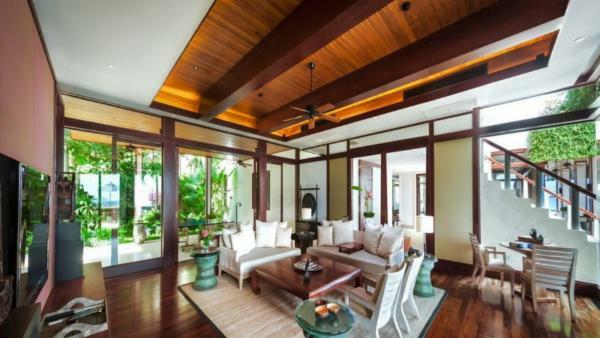 For culturally-minded travelers who wish to base the majority of their daytime activities here, Phuket Town conveniently offers various private vacation homes to rent. 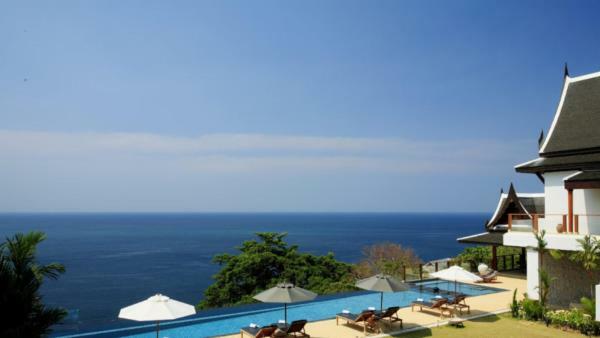 Whether bronzing on white sand beaches just steps from private vacation homes and luxury resorts, exploring the cultural attractions of Phuket Town, or throwing caution to the wind in Patong’s famous nightlife scene, Phuket assures a world-class Thailand vacation experience. 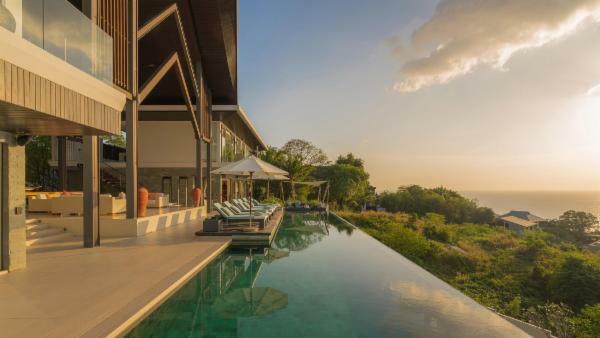 Villaway features a large collection of luxury villa rentals across the landscape, offering diverse experiences for every type of traveler. 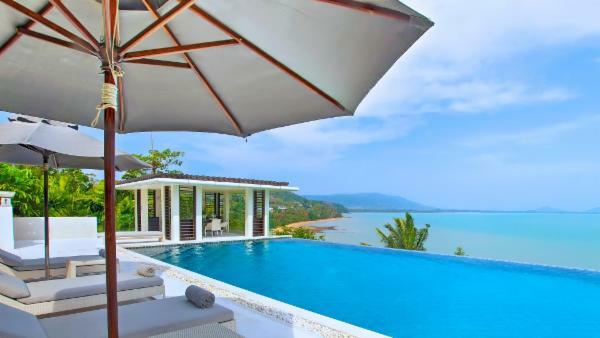 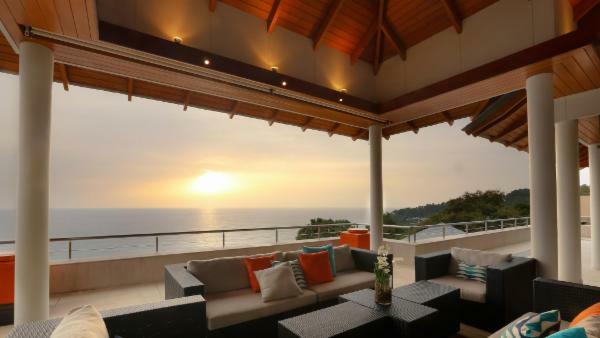 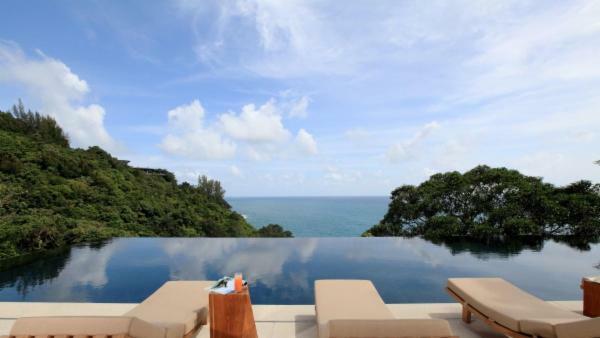 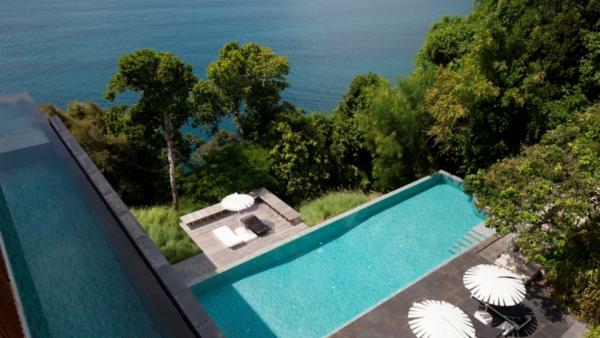 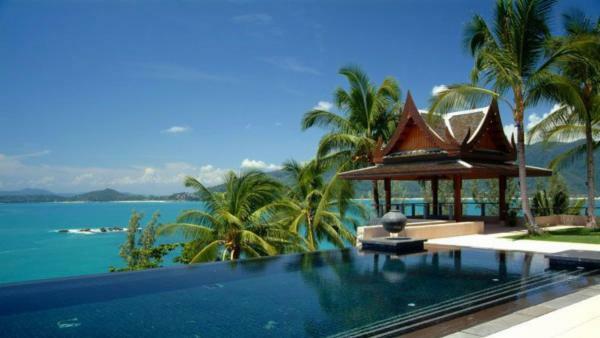 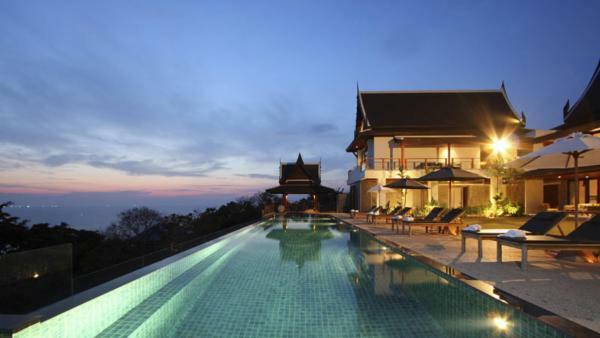 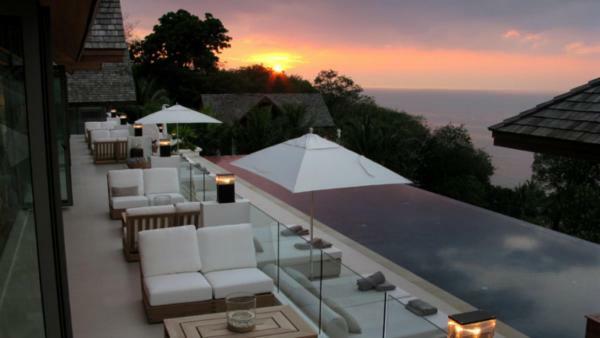 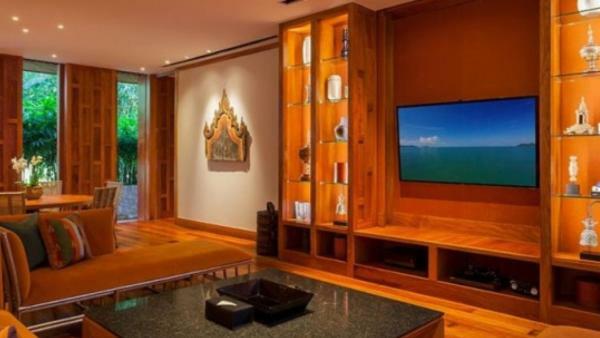 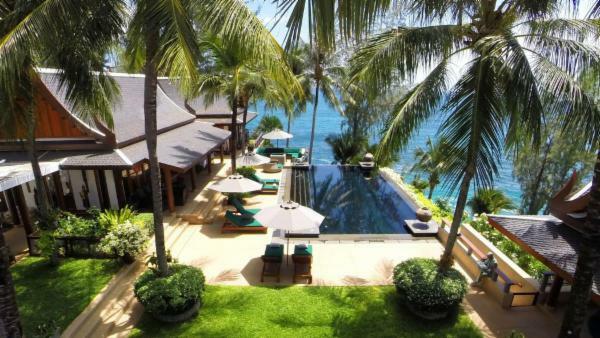 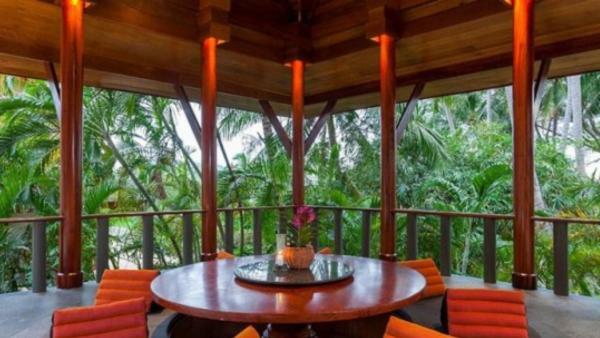 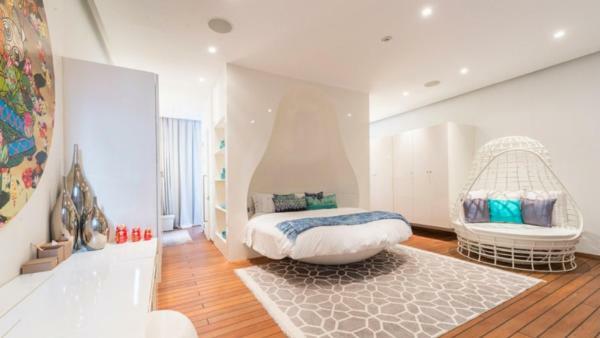 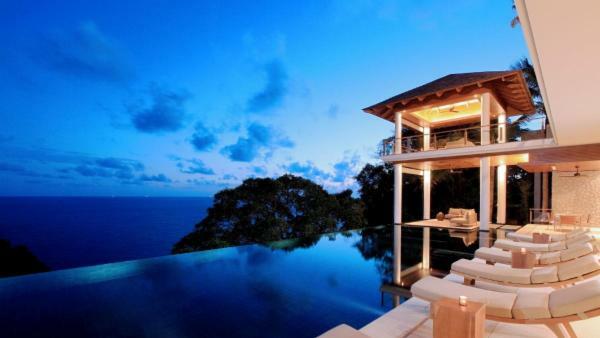 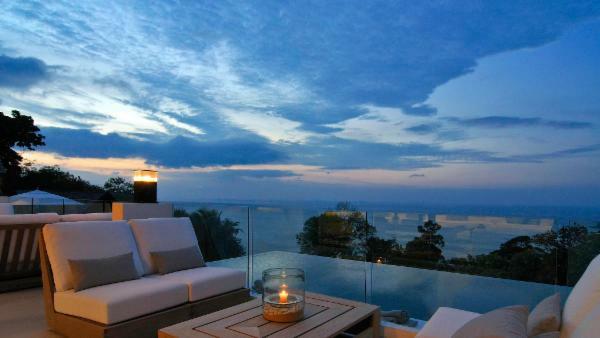 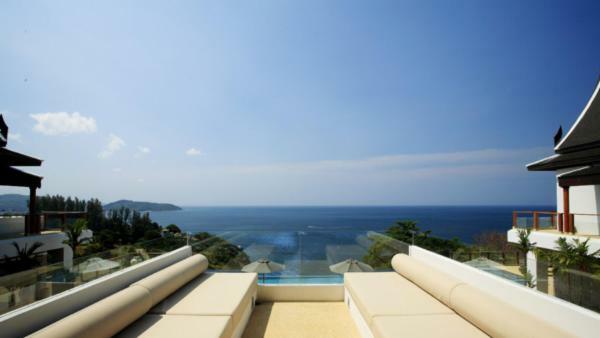 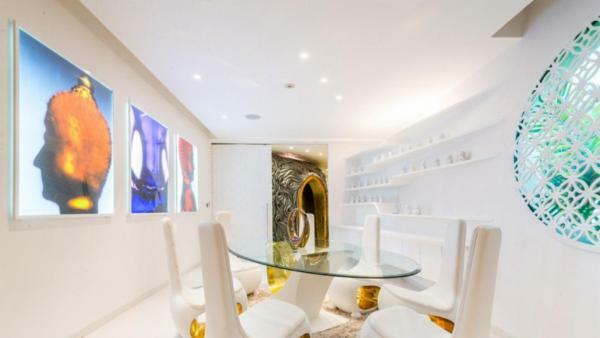 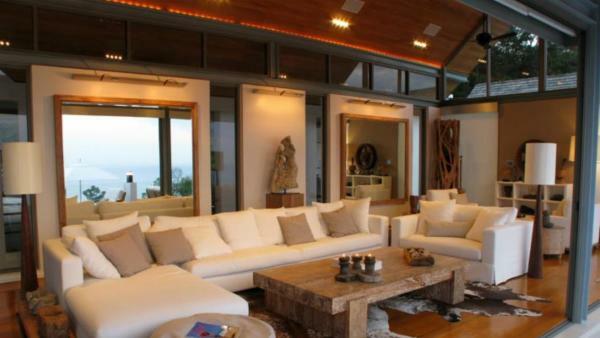 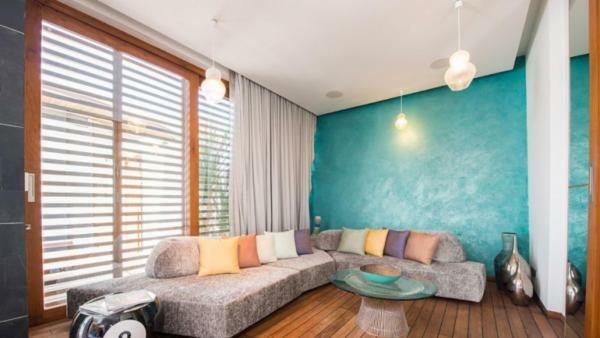 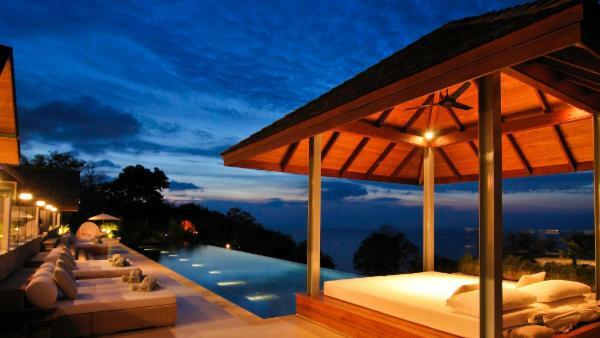 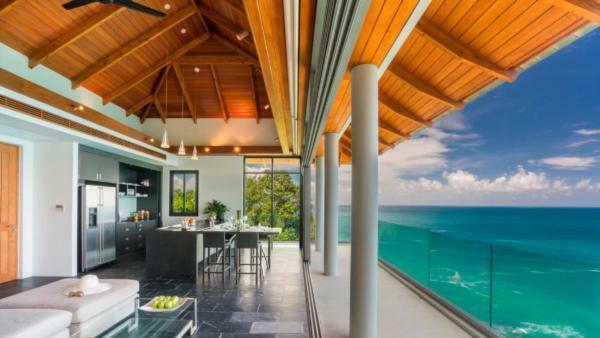 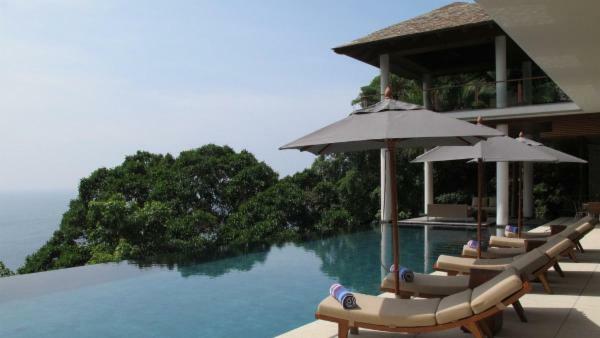 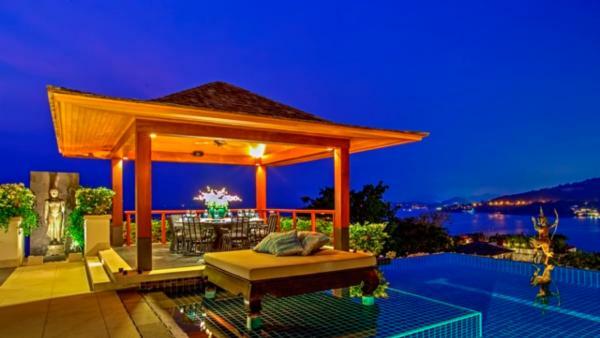 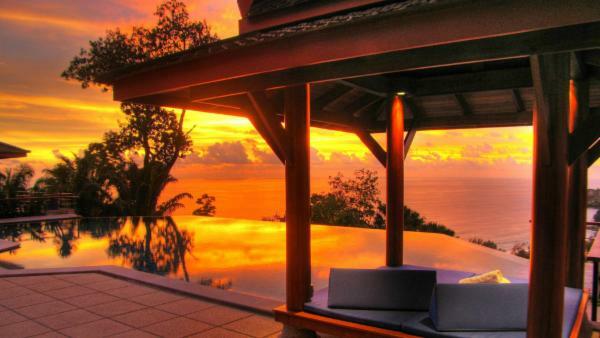 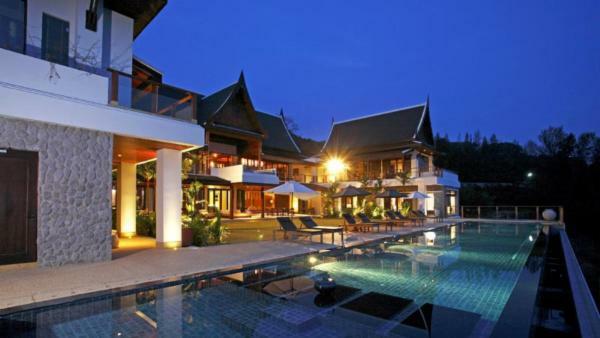 Rent a Phuket private vacation home today and start planning a once-in-a-lifetime vacation experience to Thailand’s most popular beach destination.